Whether you are planning an executive retreat for 10 or a cutting-edge industry convention for 1,000, you’ll find that our 25,000 square feet of flexible space has all the essentials for a successful and productive meeting. Work with our experts to create energizing spaces to connect and make great things happen. Intimate or grand, your meeting will receive individualized attention from our dedicated event planning and culinary teams. 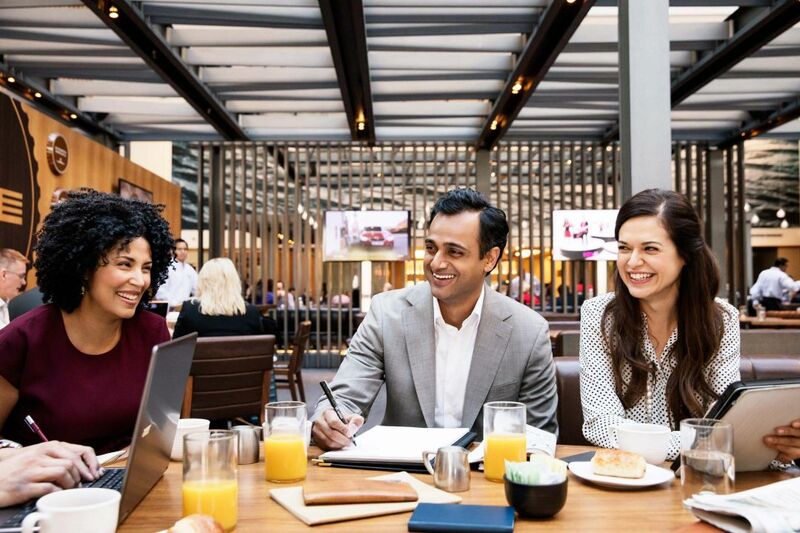 At Hyatt Regency Westlake, our creative catering and audiovisual make your meetings come to life.